The IT company certSIGN has leased 2,300 sqm in AFI Tech Park 1 office building, which ensured this way a 60 percent occupancy rate. 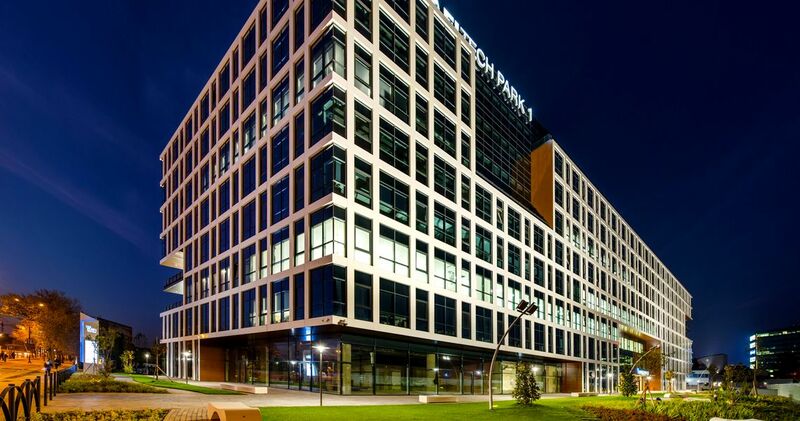 AFI Tech Park 1 was completed this year with a total rental area of ​​22,000 sqm of Class A office space, located in the center of Bucharest, close to Parliament Palace and Unirii Square. After the completion of the 3rd phases of the project, AFI Tech Park will be one of the most complex office projects in the area, offering 56,000 sqm of Class A office space in the two GF + 8 floors and a 14-story tower. AFI Tech Park 1 has already received LEED Platinum pre-certification of green building. With more than 12 years of experience in developing security systems and cryptography, certSIGN provides implicitly recognized services throughout the European Union, such as qualified electronic signature certificates, electronic seal, SSL EV qualified certificates for Internet site authentication, and qualified electronic time mark. The company is present in Romania through 6 headquarters and over 400 offices in the country. 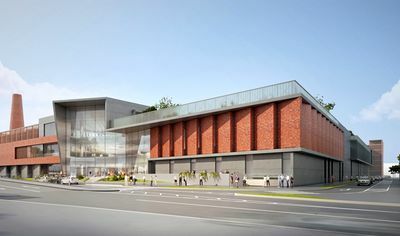 The transaction was intermediated by Lucian Opris and Alexandru Orzea, Senior Associates Office Agency within Colliers International Romania real estate consulting company.